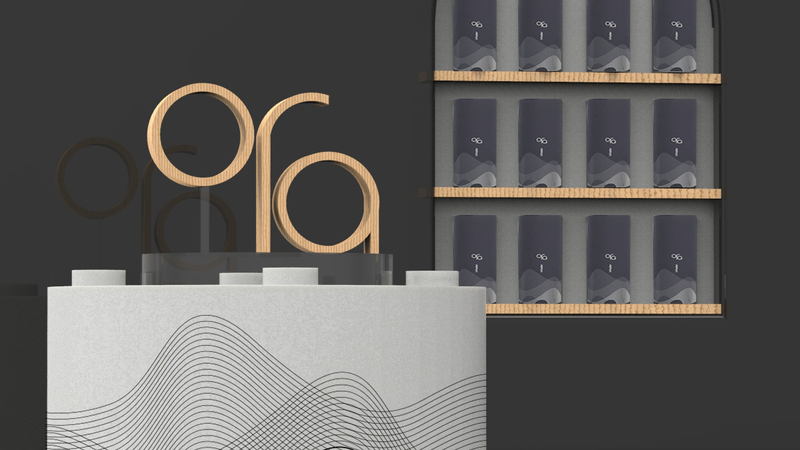 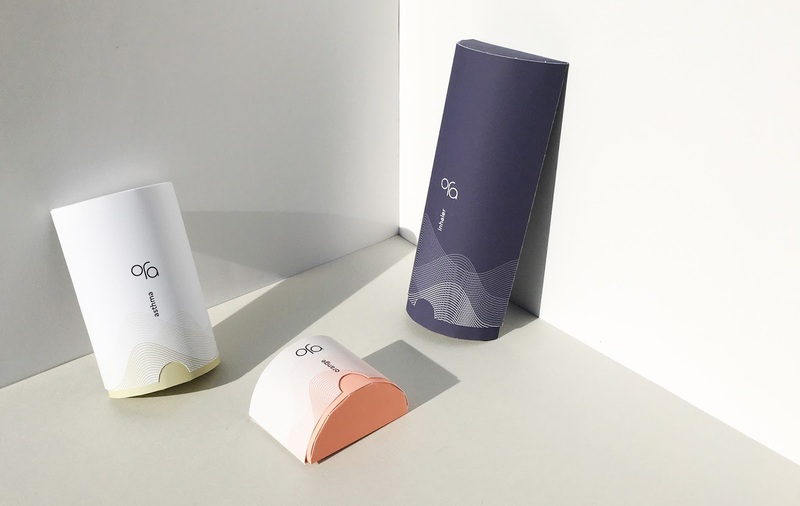 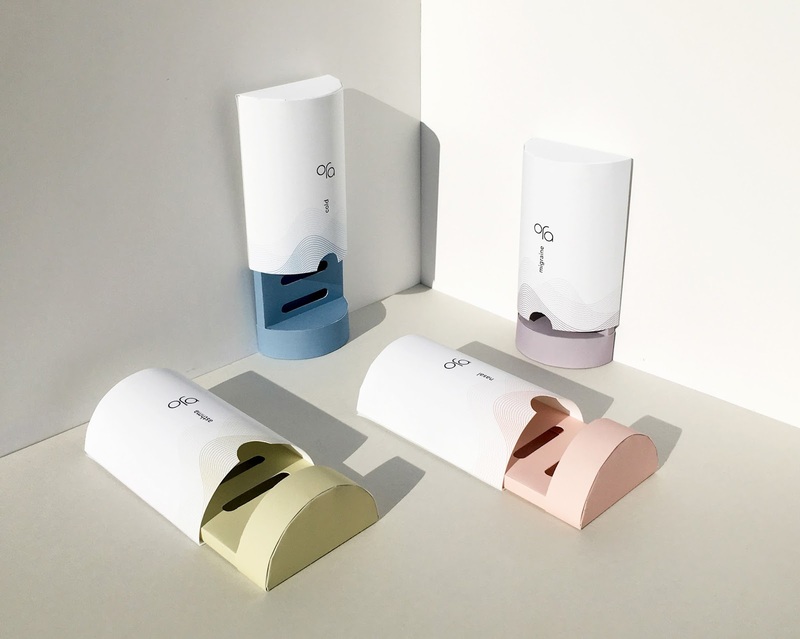 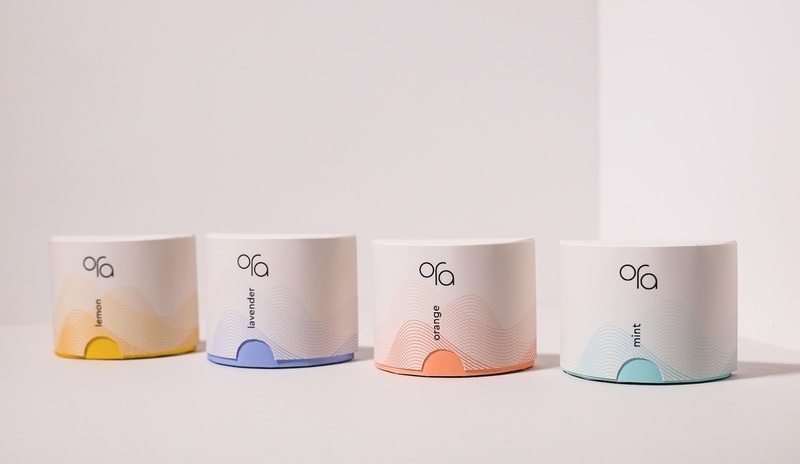 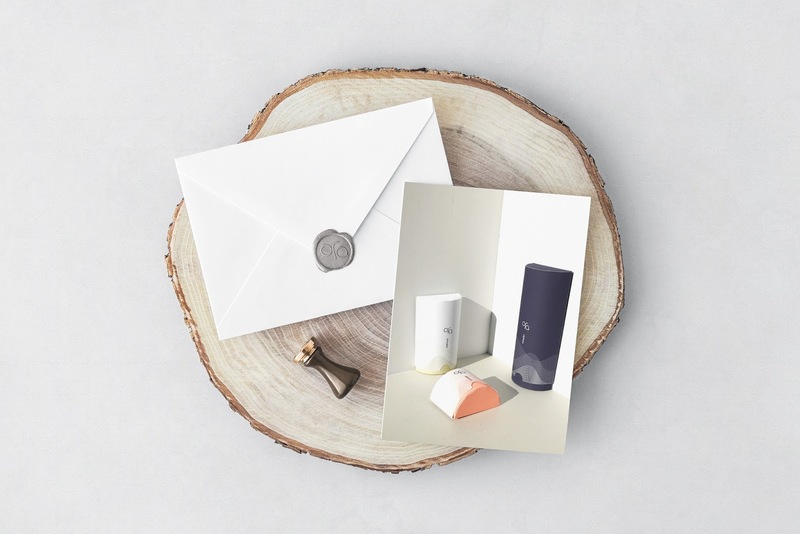 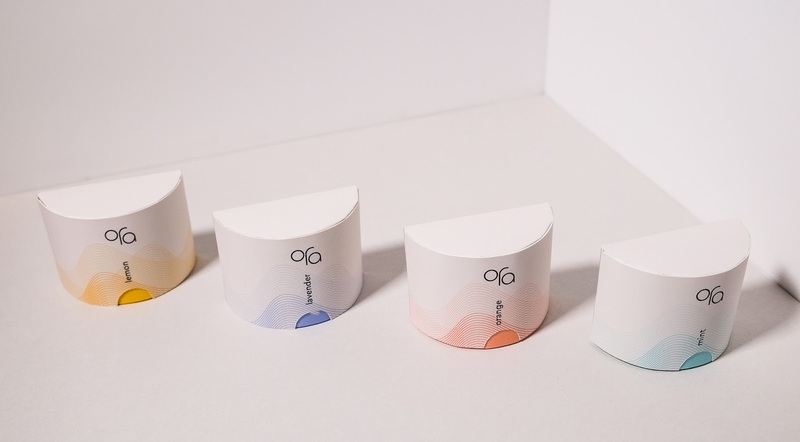 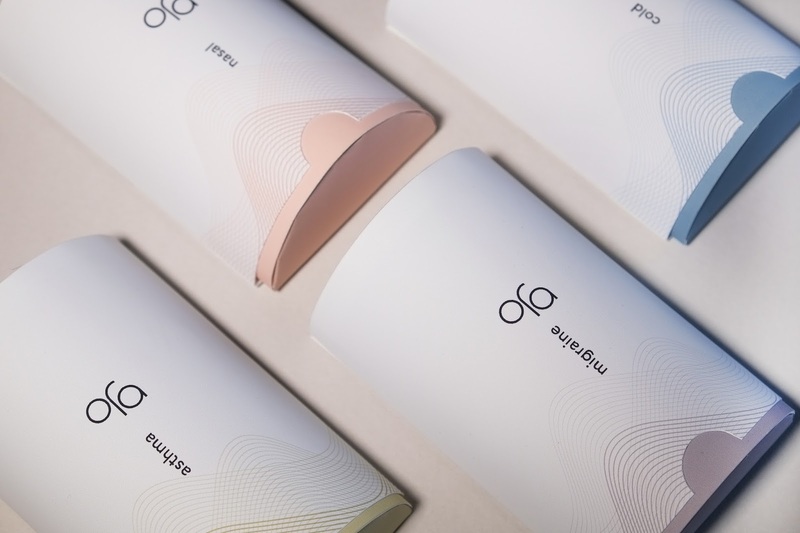 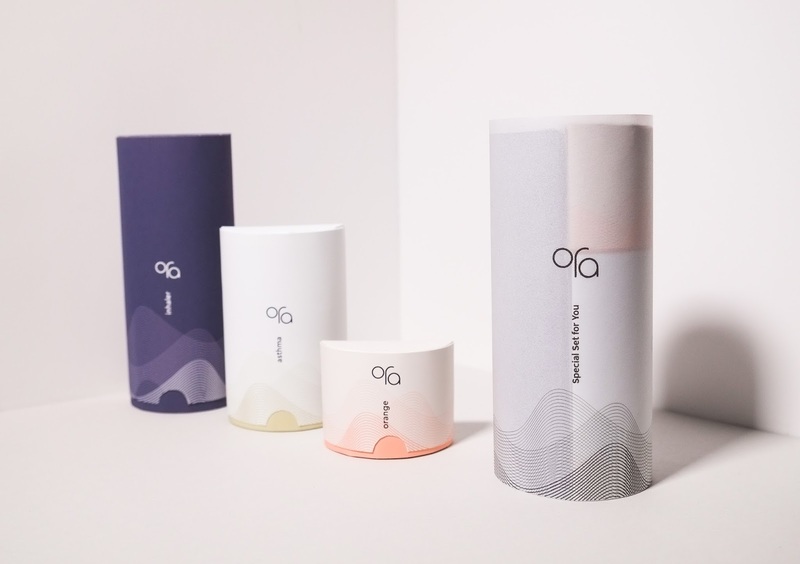 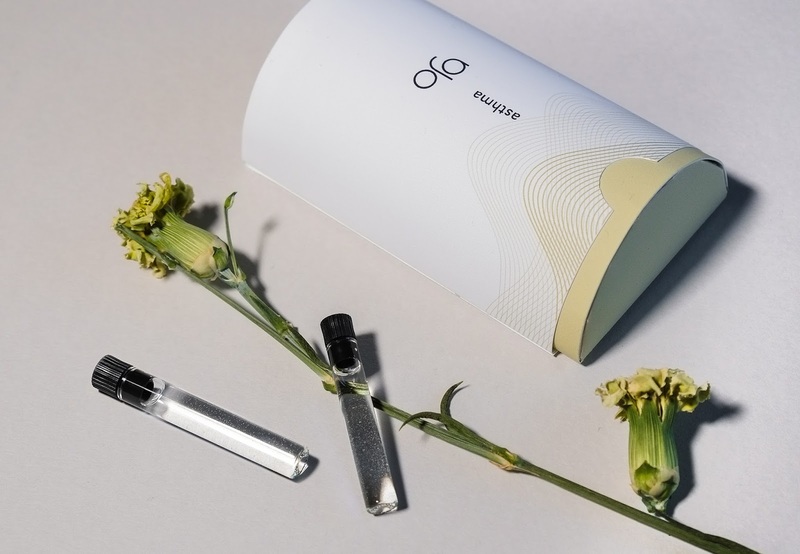 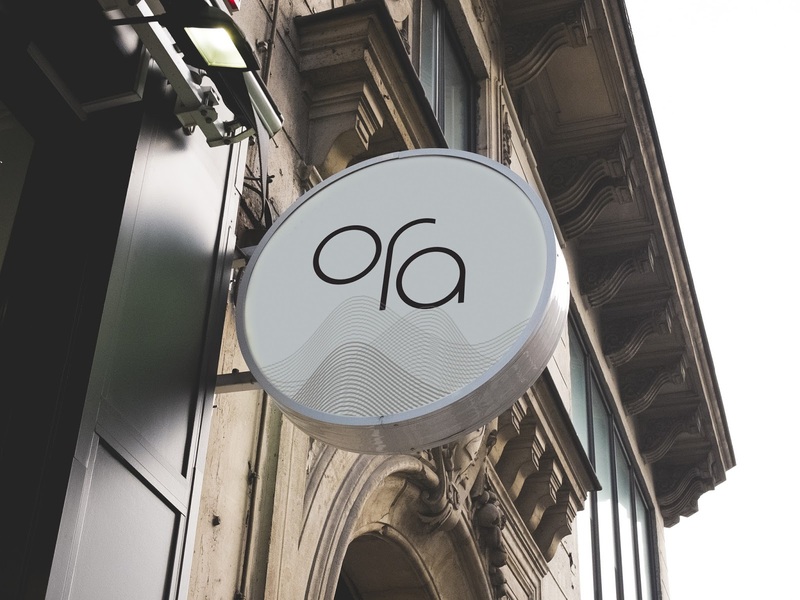 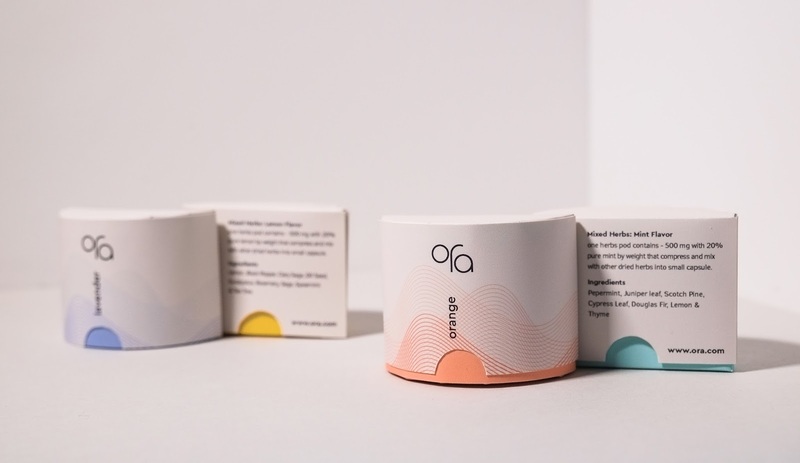 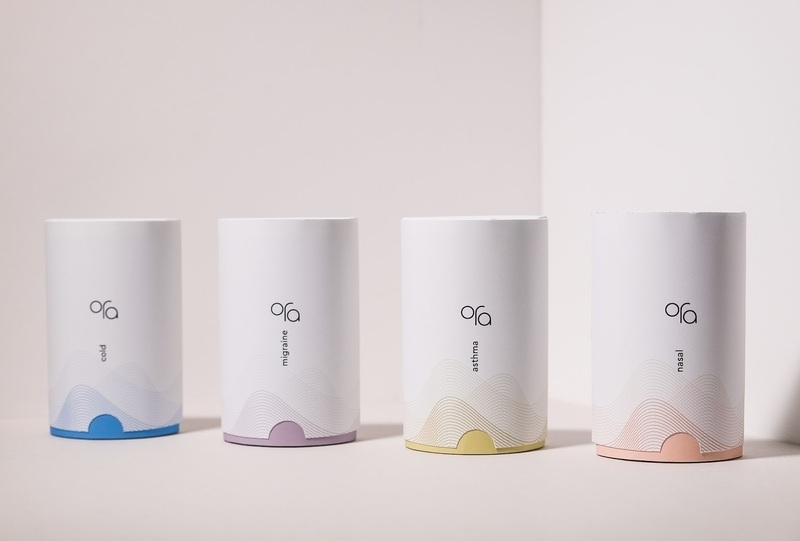 ORA is a new aroma inhaler product line that allows customers to experience a further medical treatment. 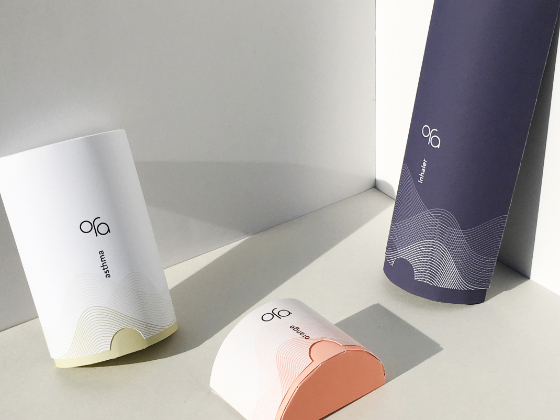 We present a signature product which is personal inhaler that is easy to use and immediately absorb the medication. 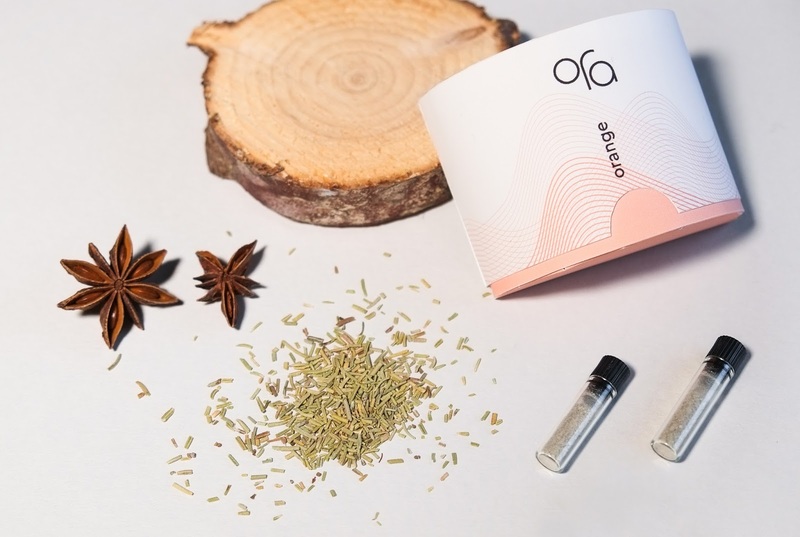 Ora also provide refillable product extensions which are healing oils for different symptoms; for relief asthma, cold, nasal congestion, and migraine. 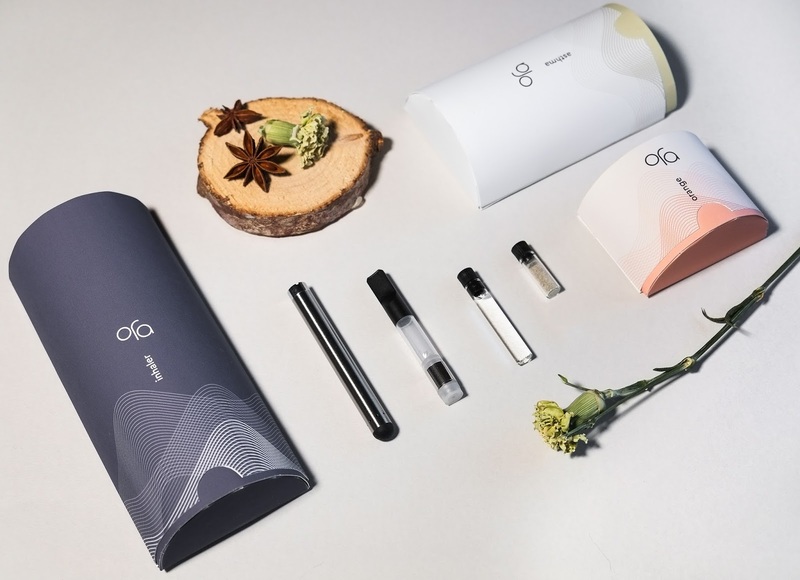 In case that the customers want to add some flavors to enhance their treatment, they also can buy mixed herbs that provide a variety of choices such as orange, lemon, lavender, and mint. 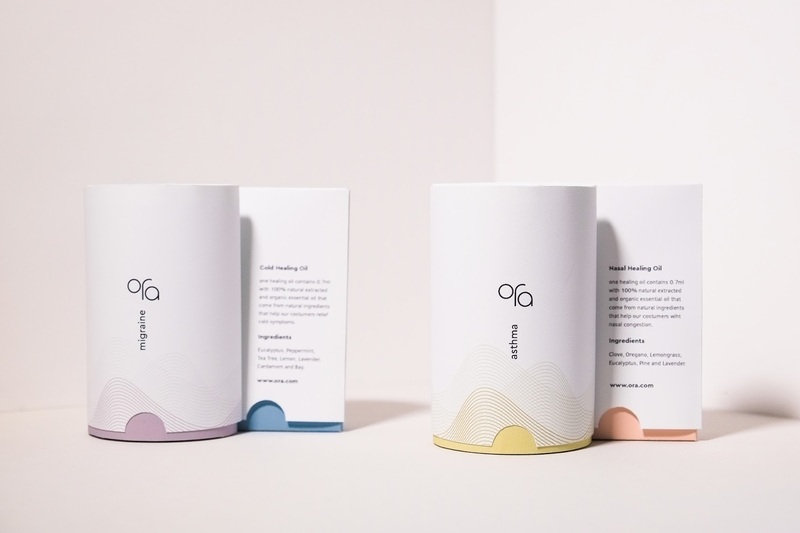 All the products utilized 100% natural ingredients. 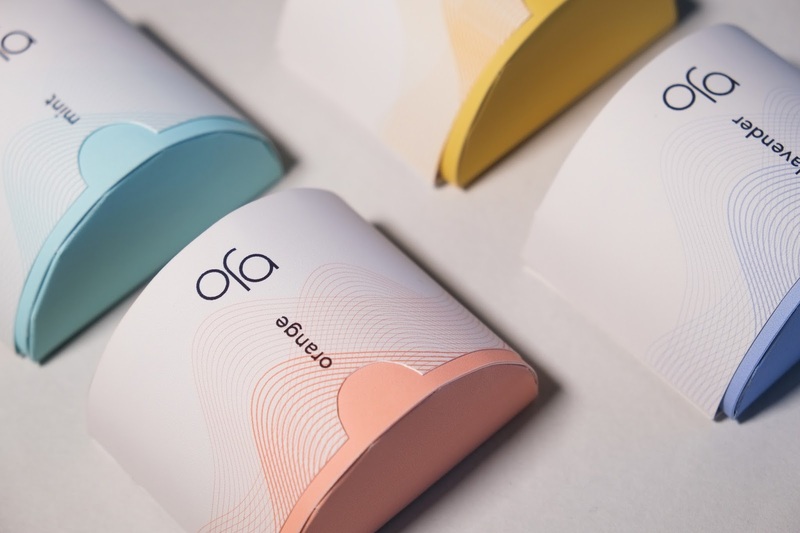 No addicted and highly safe for your health.